Trek through Namdhapa' National Park, the largest protected area in the eastern Himalayan biodiversity region during this 9 days tour. Explore the park's wide variety of wildlife, a chance to go on a jeep expedition to the Mayodia Pass, the highest point of the Mishmi Hills, and is a gateway to the Indo - China border. Arrive at Dib​rugarh and travel approximately 40 minutes to Dihing River Camp. In the evening enjoy the Bihu cultural celebration over fish cocktails with fresh fish netted from the river. After breakfast travel five hours to Deban in Namdapha national park. 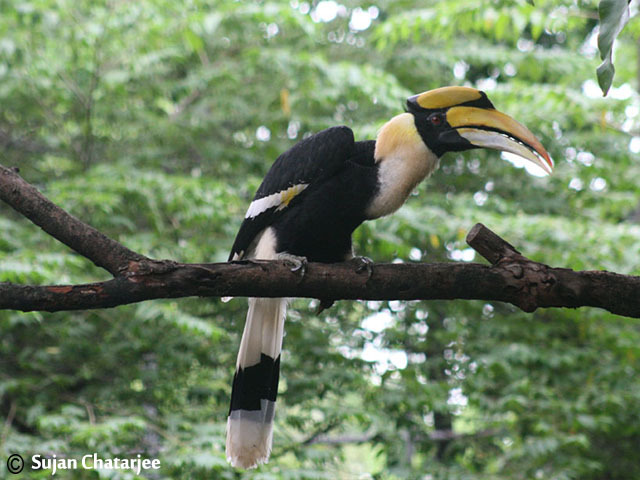 Namdapha National Park is the largest protected area in the eastern Himalayan biodiversity region. It is also the largest national park in India (1,985 sq km). The park is home to a wide variety of wildlife- four species of Wild Cats (Snow Leopards, Clouded Leopards, Common Leopards and Tigers), Dholes, Wolves, Asiatic Black Bears, Elephants, Wild Boars, Forest Musk Deer and many more. Today after an early breakfast, explore the tiger reserve on foot. 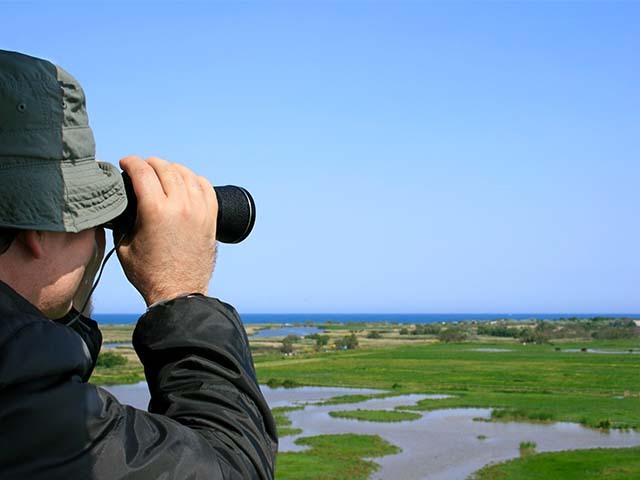 Go on an exciting day-long bird watching expedition. Our local naturalist will help you identify the rare birds and mammals that inhabit this region. Travel to Dibang Valley in Mishmi Hills. 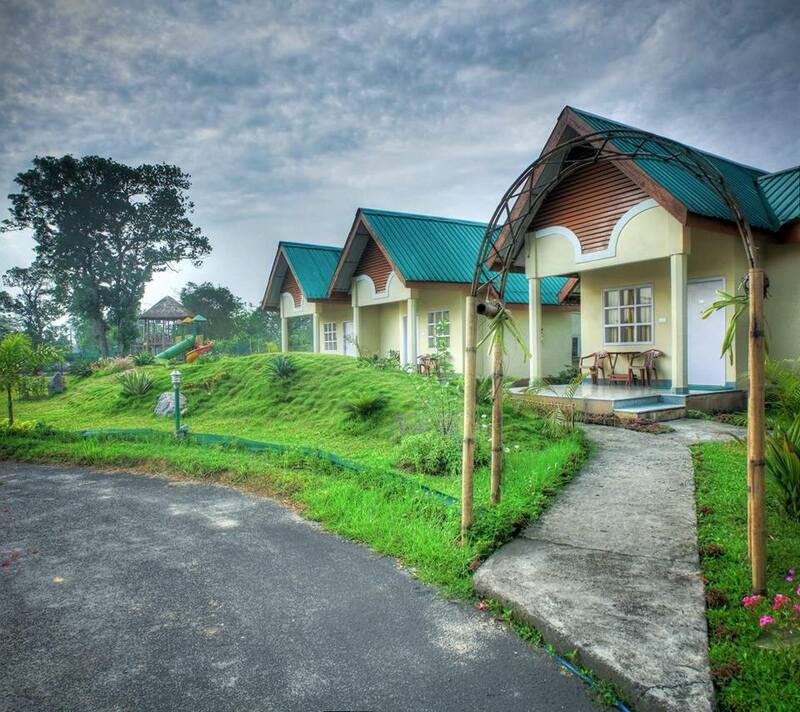 Dibang Valley Jungle Camp is located in a lush and private Orange orchard. 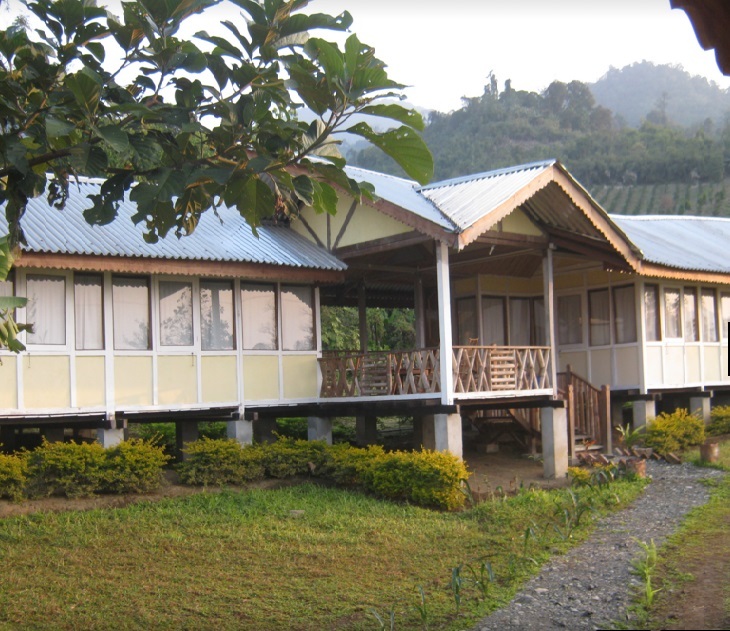 It has excellent cottages made in traditional Mishmi style with local materials such as wood, bamboo, bricks and cane. The camp commands a jaw-dropping view of the Brahmaputra river valleys. Today spend the full day on birding walks and forest trials. Visit Sally lake and Mishmi villages to get a glimpse of the region’s local culture and traditions. In case of clear weather, a jeep expedition to the Mayodia Pass will be planned. Mayodia Pass, is the highest point of the Mishmi Hills, and is a gateway to the Indo - China border. It is at an elevation of 2,655m. After breakfast travel five hours to Guijan via Tinsukia​. Check in at Padmini resort. In the afternoon go on a exciting bird watching expedition in Saikhowa National Park. After breakfast we drive approximately one hour to Dibrugarh airport to board your flight back home.